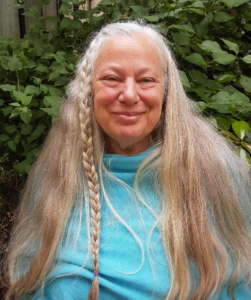 To order tinctures and teas from Energy for Life Connection, please download the current Herbal Remedies Order Form on our Forms & Resources Page, or call/email Stacey. 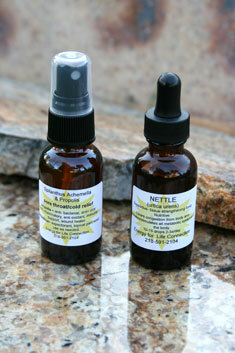 Available in dropper bottles, tinctures are an easy way to get your herbs for the day. Made in small batches, herbs are carefully extracted into an alcohol base. Very specific to individual needs. Non-alcohol based custom tinctures available upon request. 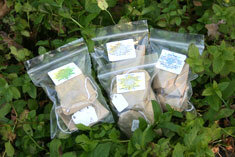 Blends and other herbs also available. Call for a consult or email Stacey. 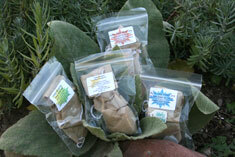 Most dry herbs can also be tinctured for custom orders! Soothing teas to put you at ease. Assist with calming of mind and body. Tummy soothers, sleep enhancers, tension tamers, and more!. Rebalance and alleviate symptoms from head or sinus cold, chest colds with secretions and cough, dry hacking cough, whole body aches and pains. I have many! See my Dry Herb Order Form for availability and purchasing of larger amounts!